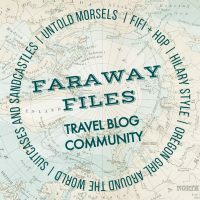 Before traveling to London I had noted down a few places I didn't want to come back without seeing. One of them was Biscuiteers. Weeks before I had seen a photo of it on Pinterest and I had fallen in love with it. 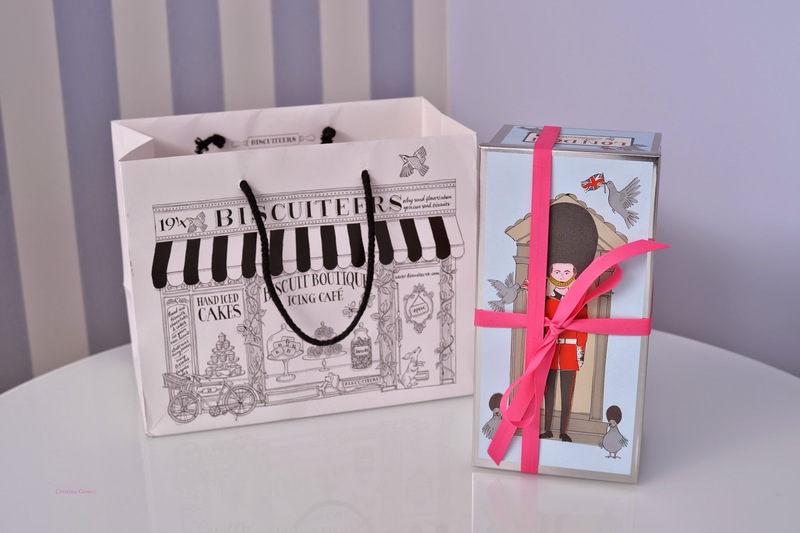 Biscuiteers was born in 2007 with the mission statement Why send flowers when you can send buscuits? There are many things I like about this company. 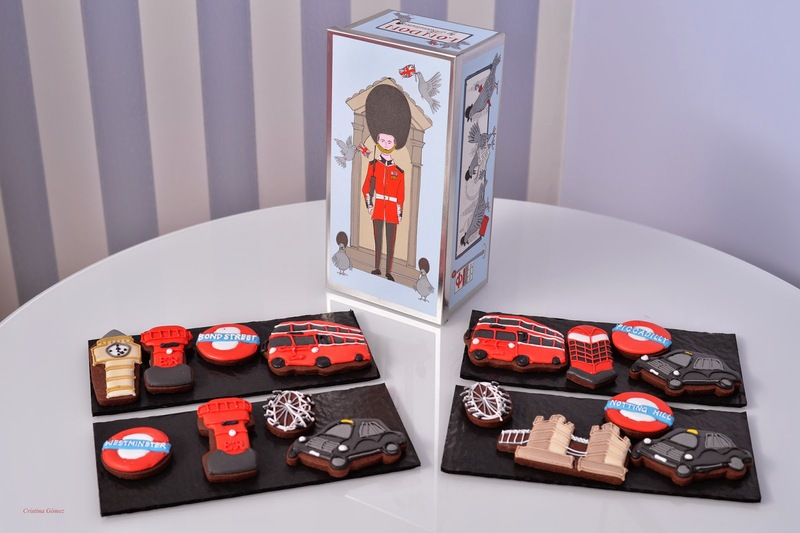 First, they are committed to using the very best natural ingredients to make these beautiful handmade biscuits. 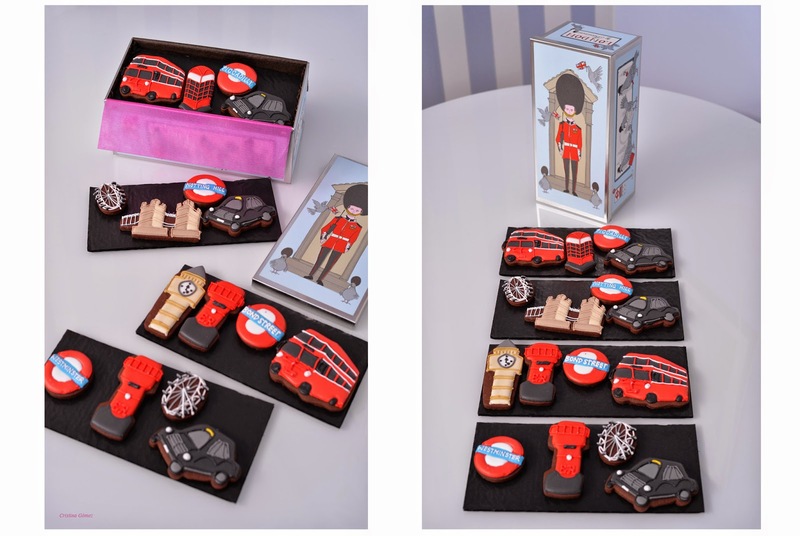 They also have their own designs which fulfill their wish for the biscuits to be beautiful and witty. The designs are called ‘collections’ because they are launched seasonally just like fashion collections. This has allowed them to find their own style that makes their biscuits instantly recognizable. 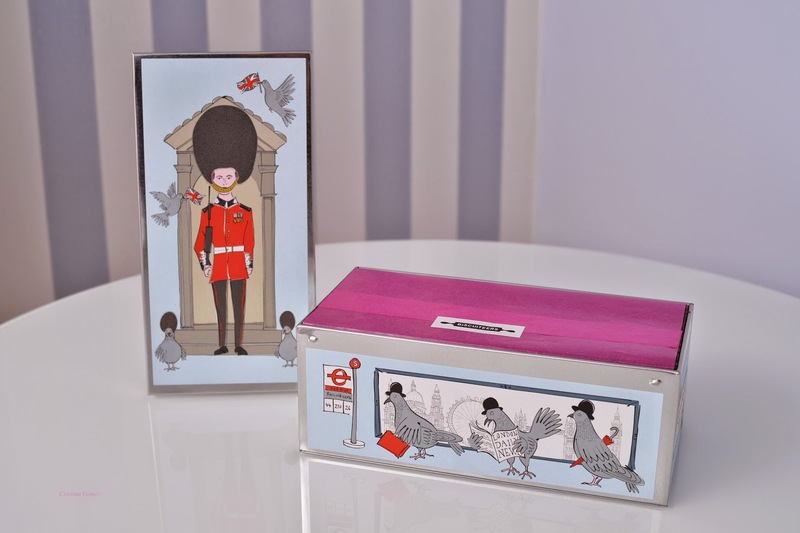 They have had some exciting commissions, including a collaboration with Anya Hindmarch. 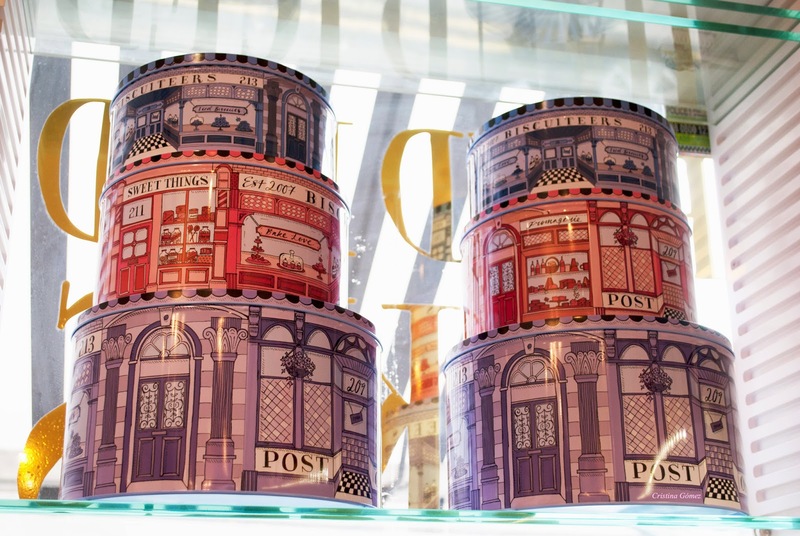 They have designed a limited edition tin to celebrate Selfridges’ 100th birthday and also for the launch of Harvey Nichols 4th floor. Furthermore, they have created bespoke designs for outstanding brands such as Mulberry, Swatch and Burberry among many others. 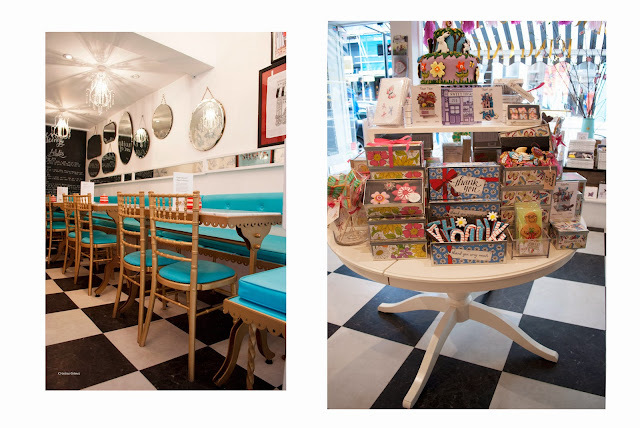 In October 2012 they opened their first Biscuit Boutique & Icing Cafe in Notting Hill, pictured above. 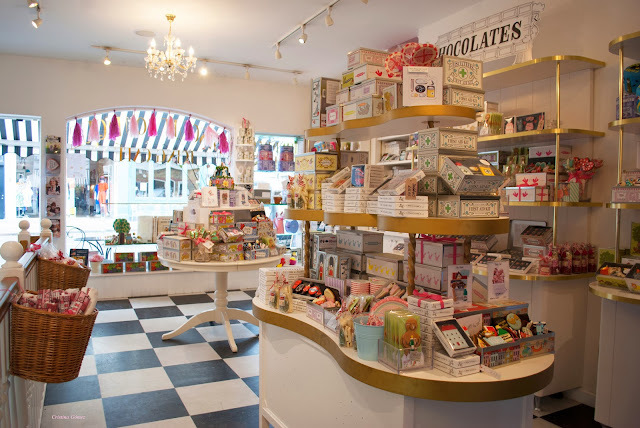 Showcasing the much-loved Biscuiteers biscuit, chocolate and cake collections, the Boutique also has an icing cafe where they host themed icing lessons, children’s icing parties and it's the home of the Biscuiteers School of Icing where you can be taught by expert icers to ice like a Biscuiteer. With such an interesting history behind it and with their mouth-watering designs it was impossible not to try their biscuits. Unfortunately, I'm unable to share their magnificent taste on the blog but below you'll find the unboxing of one of their tins in photos so that you can get the idea of what is inside a Biscuiteers box. I can assure you that they taste as good as they look. If you are looking for the perfect gift or just to treat yourself, Biscuiteers is the place to go. Are you far away from London? No problem, they ship worldwide. 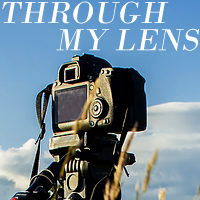 For more information go to their website or visit their blog. You can see more photos of my trip to London here & here. That place looks wonderful. I love the exterior design of their shop. Thanks! Never heard of this place before, but I definitely adding it to travel list. Love the decor there! great post, the place looks amazing! I was been in London two times but I've never found this place! aaahhh that place looks incredible!!! :D cute treats! If I ever get a chance to get here, I am so going to buy everything in this store. It's just to cute for the words. The place looks so cute ! I wish there was one in my city, I love so much the concept ! 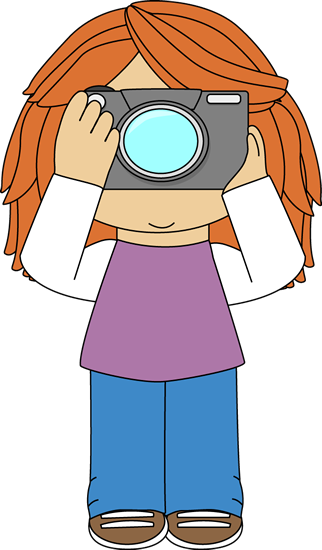 Fantastic photos, this place looks wonderful! I've never heard of this before but I love the idea of sending cookies instead of flowers. Looks so cute! 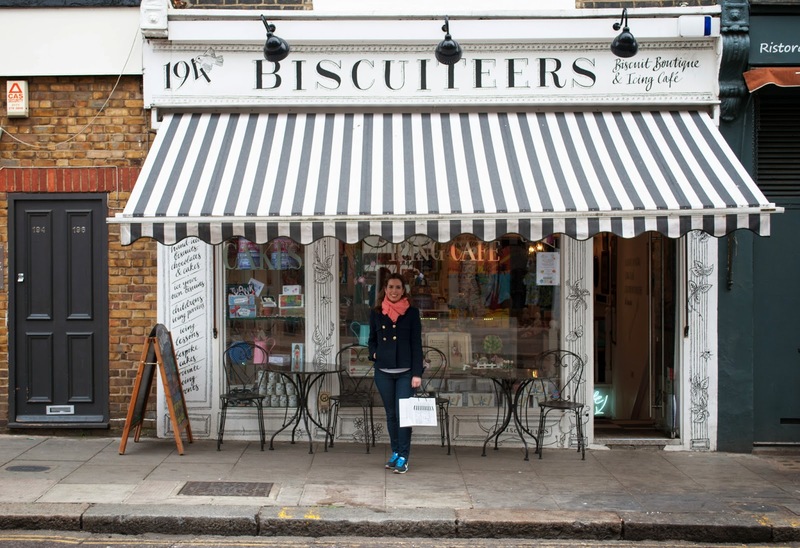 I must check them out next time i am in London. wow the shop looks so cute! I love the decor and cute idea! Will need to go here next time I visit London! Omg! I love it... so cute! These are really nice to give as a gift but I can't see myself splurging that much on normal cookies! They are really amazing though!! I was just browsing through your travel posts and found this. I absolutely need to go to this place while I live in London. It looks adorable! Oh yes! You must go for so many reasons: the shop is beautiful, the biscuits are delicious and if you are interested you can take icing classes to make your own biscuits! 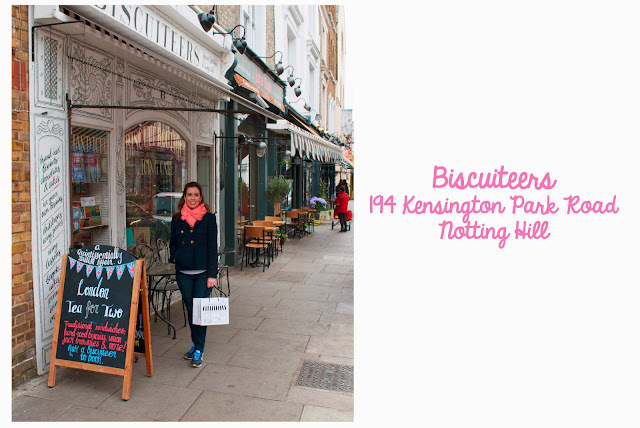 Plus it's in Notting Hill, one of the prettiest neighbourhoods in London.